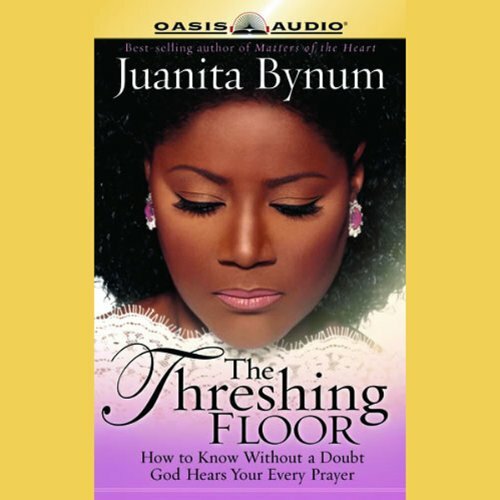 Showing results by author "Juanita Bynum"
Almost every Christian wants to have effectual prayer that gets God's attention. 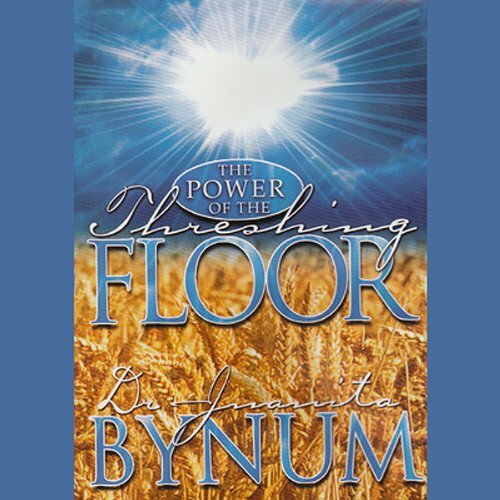 Are you a person who simply prays or do you know for sure that the words in your heart are reaching His ears? 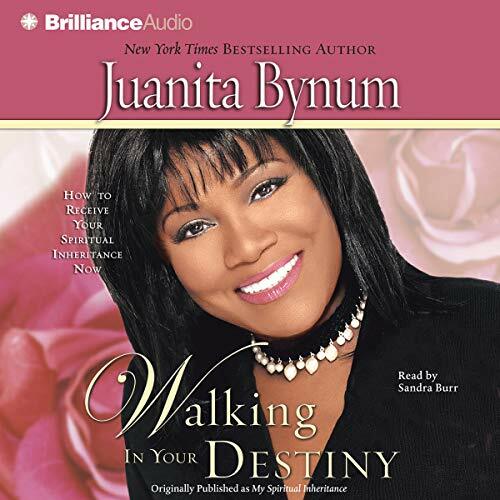 In this life-changing audio, best-selling author Juanita Bynum shows listeners how to go beyond Jesus' model prayer in Matthew 6 into the prophetic pattern of prayer as revealed through Moses' tabernacle in the wilderness. 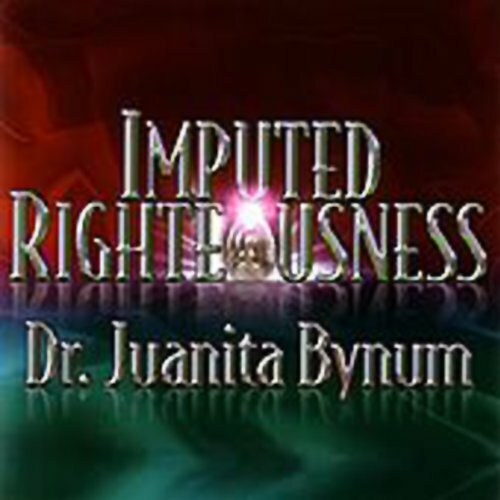 Your spiritual inheritance - reserved especially for you -is awaiting your full obedience. It only comes when you submit to God's authority. 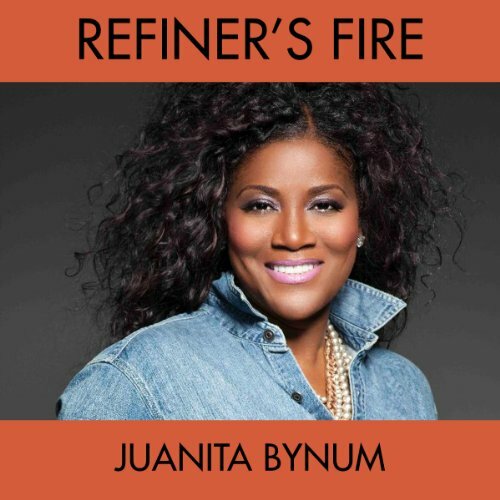 Juanita Bynum explains the pattern for receiving - and not squandering - the mantle of anointing from God in Walking in Your Destiny (formerly titled My Spiritual Inheritance). 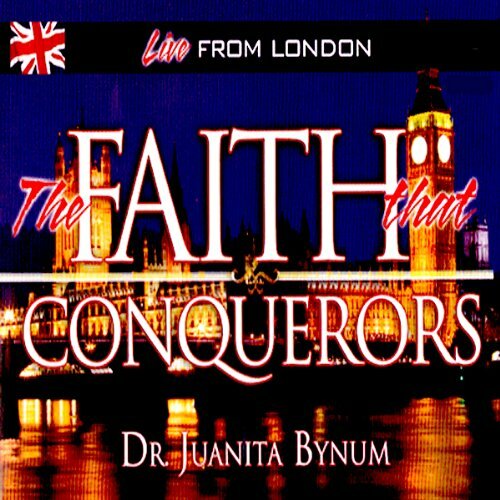 Discover how accepting instruction and correction from spiritual authority can draw you into His incredible plan for your life. 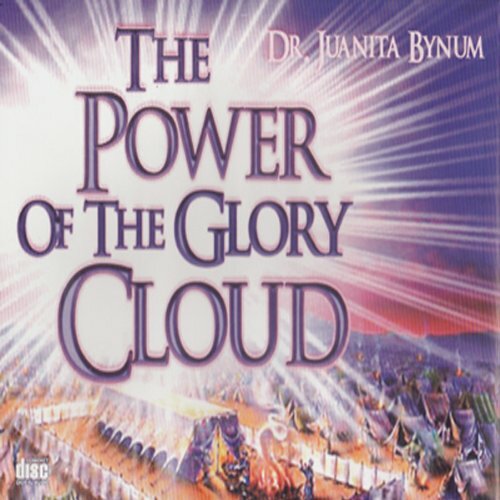 This awe-inspiring two part message was delivered by Dr. Juanita Bynum at Kingsway International Christian Centre in London, England pastured by Dr. Matthew Ashimolowo. 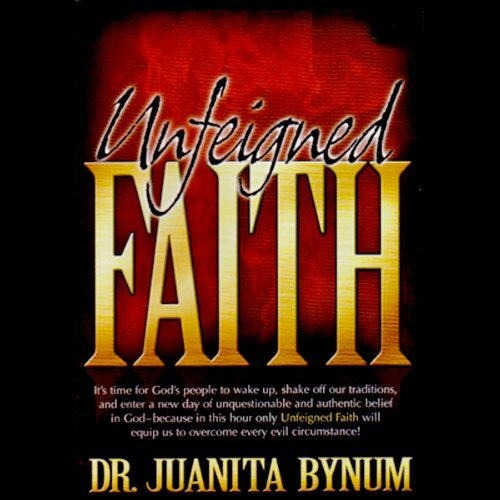 "Faith that Conquers" answers the critical question, “Did God fail me, or did I have enough faith?” In this pivotal teaching, Dr. Bynum exposes the faith “that was once delivered to the saints” according to Jude 1:3. 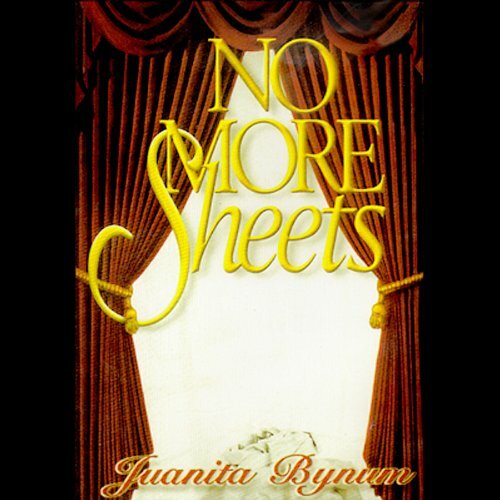 What is this faith? 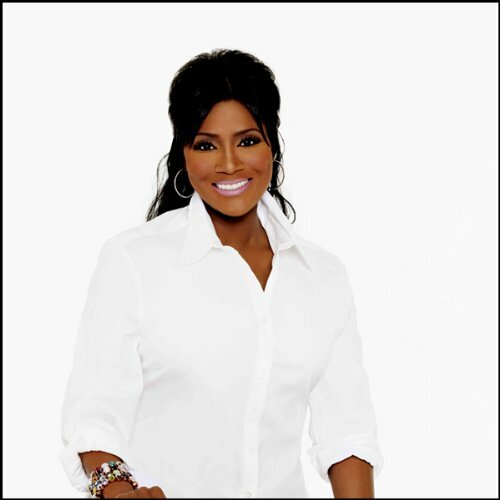 What is working in you? 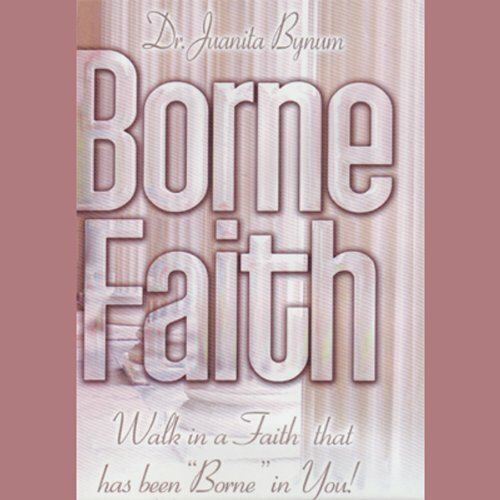 What is in the heart should never stand in the way of an intimate relationship with the father! 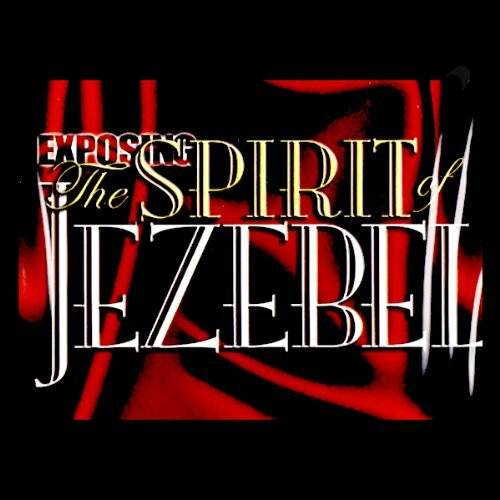 Many Christians are still asking, "What's wrong with my old heart?" Juanita Bynum explains, your heart may be the thing preventing you from experiencing the intimacy and closeness to God that you crave and long for. 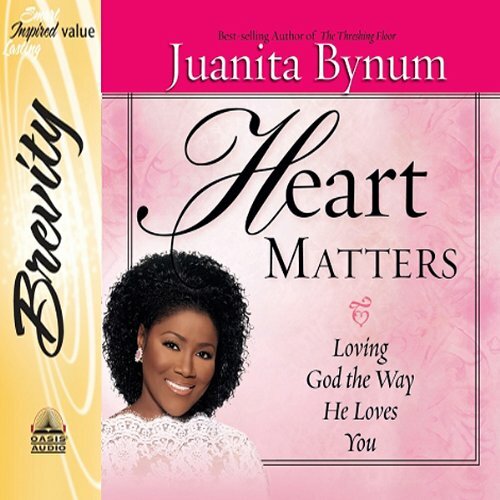 Drawn from her best-selling book Matters of the Heart, Heart Matters shows you the steps that will allow the love of God to flow freely into your heart--and out, impacting every relationship you have. 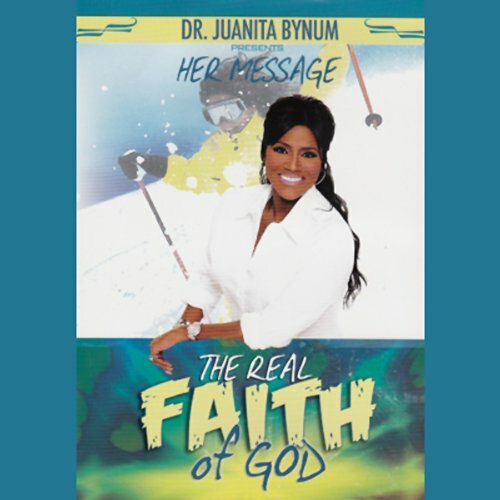 Preached at New Greater Bethel Ministries in Queens, New York, this powerful two part message by Dr. Juanita Bynum examines “Now Faith” in a way that you have never heard it before. 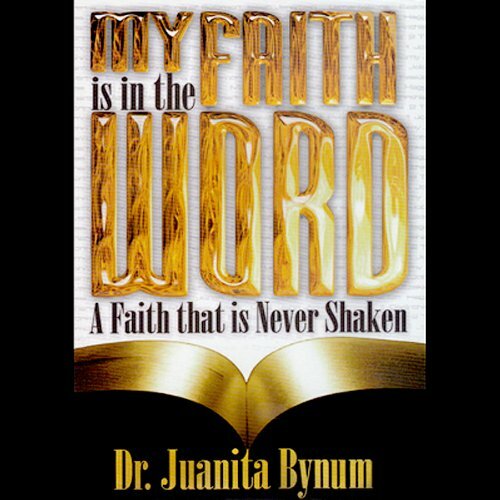 Discover how the word moves you into a new level of faith that knows GOD HAS ALREADY PERFORMED WHATEVER HE HAS SPOKEN. 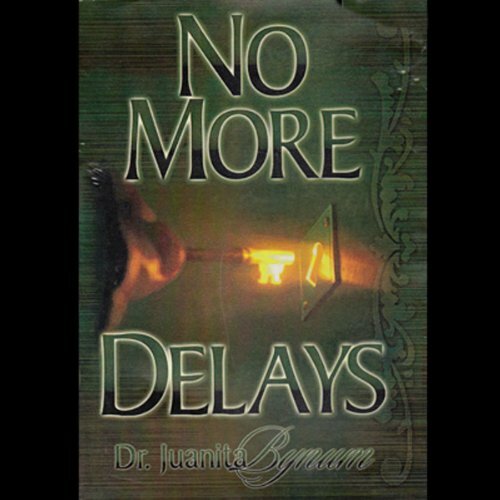 You will also learn why too many believers are operating illegally in the spirit realm, and how this causes them to lose their eternal victory. 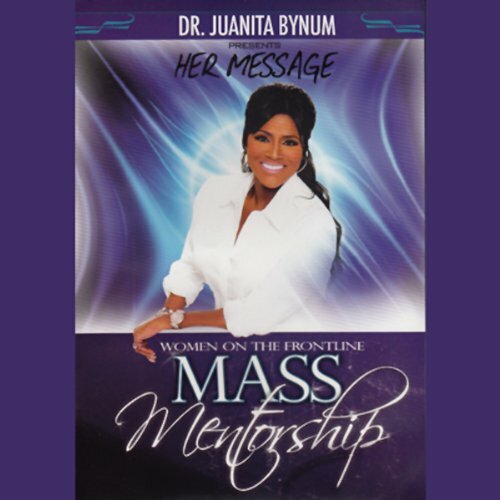 Recorded live at the 14th annual conference of The Full Gospel Baptist Church Fellowship International in Atlanta, Georgia, Prophetess Juanita Bynum, Bishop Craig Johnson, and Overseer Courtney Jones deliver a unique and timely word as we are encouraged to embrace the next dimension in every area of our life. 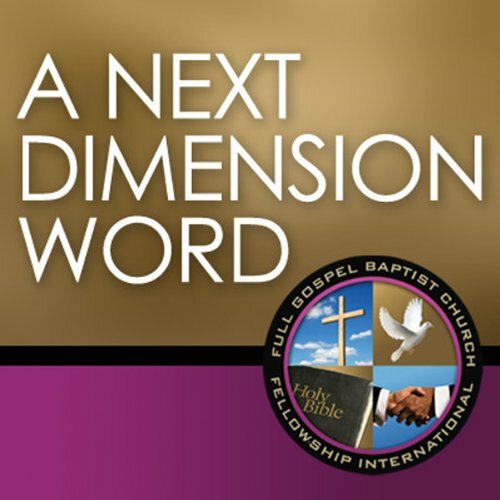 In the presence of our International Presiding Bishop, Bishop Paul S. Morton, more than 30,000 persons over a three day period learned God-inspired principals and insight.